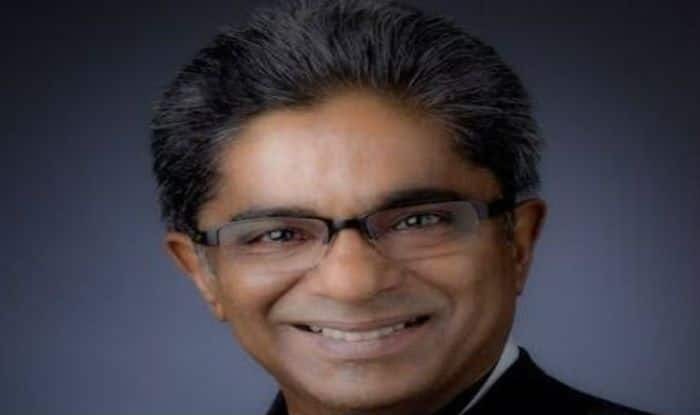 Rajiv Saxena, the co-accused in the Rs 3600 crore AgustaWestland helicopter deal, has been extradited to India from United Arab Emirates (UAE) on Wednesday. New Delhi: Rajiv Saxena, the co-accused in the Rs 3600 crore AgustaWestland helicopter deal, has been extradited to India from United Arab Emirates (UAE) on Wednesday, news agency ANI reported. Media reports claimed that besides Saxena, Deepak Talwar, an accused of money laundering, has also been extradited. Both are expected to reach India tonight. The extradition operation was headed by NSA Ajit Doval and is a major achievement for Prime Minister Narendra Modi-led Central government, sources were quoted as saying by media reports. The development came a few months after Christian Michel, the alleged middleman in the VVIP chopper deal, was extradited to India from Dubai. The extradition took place days after a Dubai court rejected his plea against the move. Currently, he is under judicial custody till February 26. The Rs 3,600 crore AgustaWestland VIP helicopter deal, finalised during the previous government of Manmohan Singh, had got mired in allegations of kickbacks. The deal, signed in 2007, was scrapped in 2013 following the bribery allegations.